It was a clash today with two big-time films having Thackeray and Manikarnika: The Queen Of Jhansi releasing this Friday. Let’s talk about the film Thackeray, which happens to be a biopic. The film had decent reviews for having stellar performance of the Genius actor, and he played the role of Balasaheb so well over the silver screen getting applauds from all across the camps. 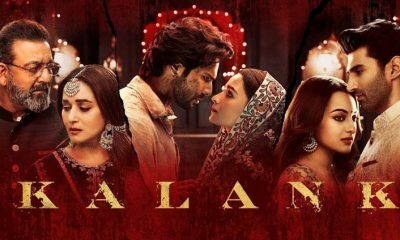 The film opened well in Mumbai and places where Shiv Sena has a good fan following, however, in North and South India where Bal Thackeray has remained an object of hate running campaigns against the residents of these places in Mumbai had a dull start. The film started with 40 per cent of occupancy, while in North and South it recorded 5 per cent. However, with the passing time, the occupancy soared, and it recorded close to 80 per cent. This has given a decent figure on the first day for the biopic. 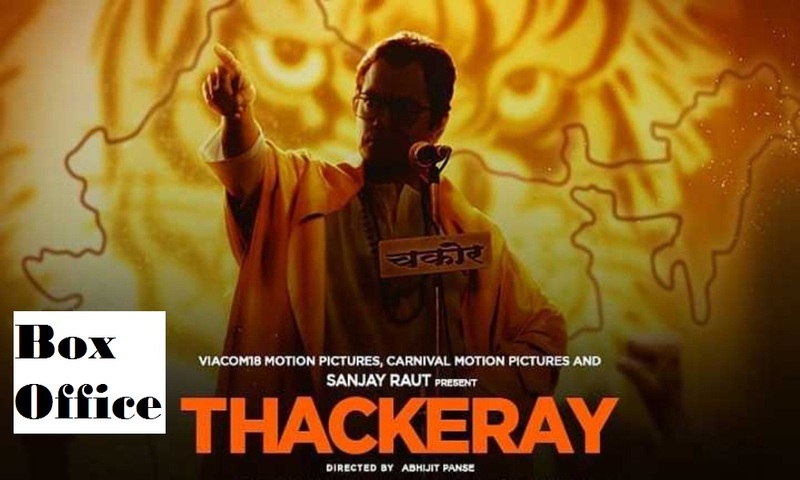 As per reports, the 1st-day box office collection for Thackeray went to around 4.5 Crores, which is a decent film collection for the actor seen in the lead role. 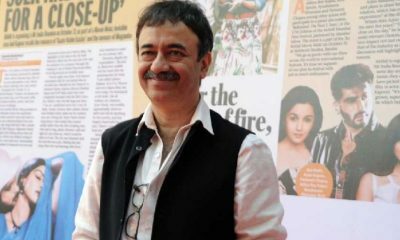 All his films with Nawazuddin Siddiqui in the lead role and not sharing space with others had given an average collection. These include Gangs Of Wasseypur, Freaky Ali, Babumoshai Bandookbaaz, Manji The Mountain Man and Raman Raghav 2.0 to name a few. The experts feel that there will be a surge in coming the first weekend and thus giving the makers a good collection at the end of the first two days. As per the buzz and experts, the film Thackeray will score around 20 crores on the first three days. At least it will do well at places where we have the presence and buzz of the Party-Shiv Sena which has been driven and brought out by Balasaheb Thackeray in Mumbai. The other places have no chance to see any kind of surge. Also, there are not many efforts being carried out to promote the film by the makers as lived under the impression that they had a movie that could be self-driven, but it seems that things are not working in this direction.